Ensure your Mustang is calibrated for bigger injectors properly with this 1999-2002 Mustang GT Pro-M mass air meter for 39lb injectors! Complete your 39lb fuel injector upgrade with this 1999-2002 Mustang GT Pro-M mass air meter! Any time you upgrade the fuel injectors you need to change the calibration to ensure you computer matches the increased fuel input. The modern sampling element is pre-calibrated and plugs into your stock harness for a truly plug and play installation. 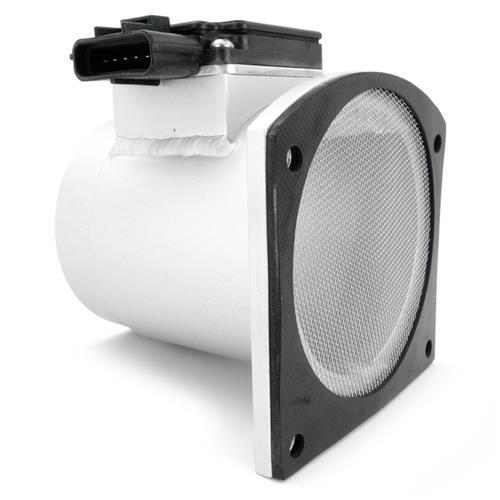 Along with increased fuel support, this 85mm MAF will improve throttle response over your factory mass air meter. 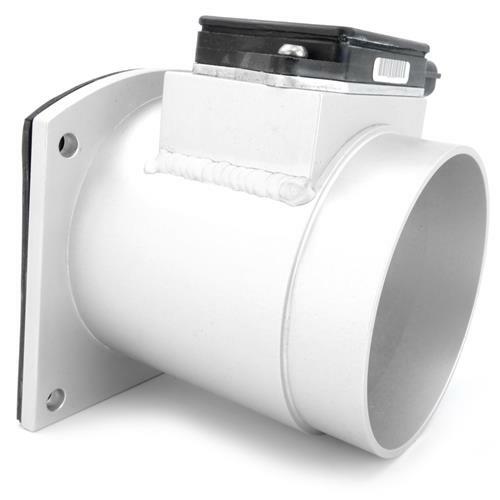 Pro-M's Bullet MAF is constructed using a high quality Aluminum housing that is built to last. This MAF size is 85mm in diameter which is a direct replacement for this year model. The Bullet features a modern sampling element that uses a calibration process that results in a tolerance three times tighter than the OEM calibration. This meter is designed to fit Mustang equipped with an aftermarket cold air intake. This part number is designed to only work with 39lb fuel injectors and a cold air intake!